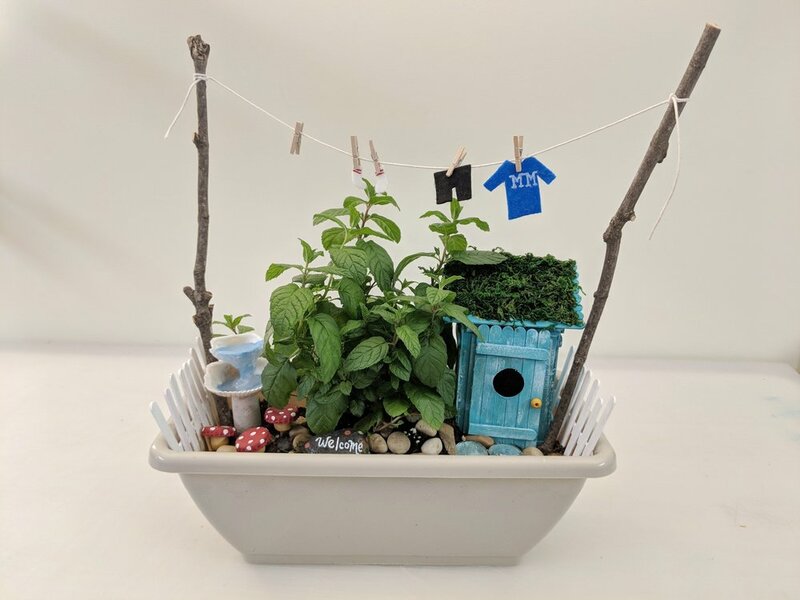 In this one day workshop we will create a whimsical little world inside a gardening container! This is the perfect time of the year to start exercising your green thumb and get excited about growing a mini garden. We love the idea of nurturing a plant to grow, and then reaping the benefits by using that herb in the kitchen! 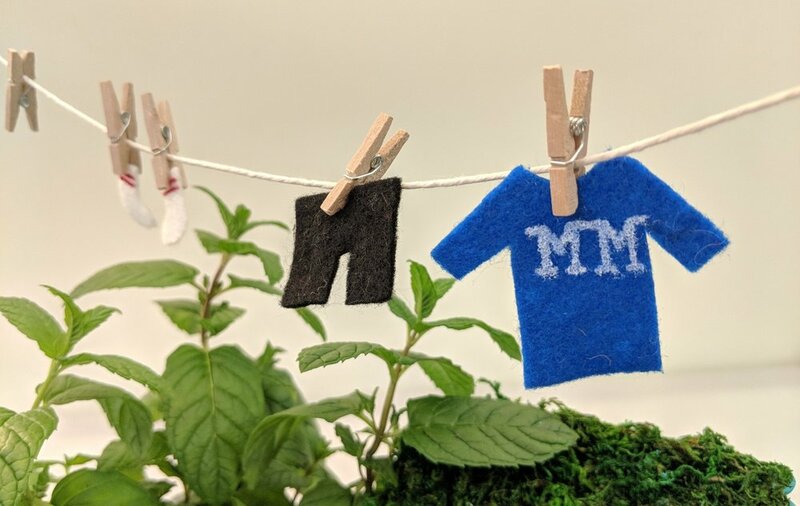 We will be using spearmint plants* and a variety of mixed media supplies to carefully craft a miniature diorama of a garden scene. The possibilities of what scene might develop are truly endless. The only limit is your imagination! We will be focusing on safe use of a hot glue gun as one of our essential tools to practice using in this project. *If you have a strong aversion to mint, we can substitute with a different herb, just let us know in advance! The Cedars Worship Centre (aka Westminster United Church) 543 Beechwood Drive Waterloo, Ontario. $85 + HST. All materials are included in our camp price.